J.U.M.P. 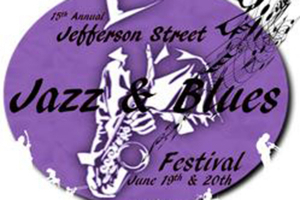 (Jefferson Street United Merchants Partnership) held the 15th Annual Jefferson Street Jazz & Blues Festival, showcasing jazz & blues and celebrating the musical heritage of Jefferson Street. This year’s event took place Friday June 19 and Saturday, June 20. Friday featured a “Bridging the Gap” Mixer on the Shelby Street Pedestrian Bridge. 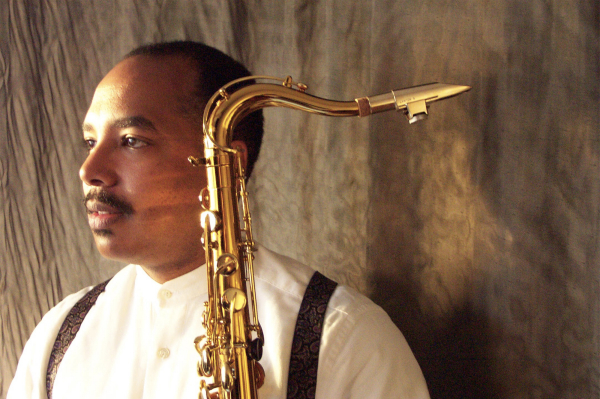 Renowned saxophonist and educator Don Braden comes to Nashville Friday, May 29 for an 8pm show at the Nashville Jazz Workshop’s Jazz Cave. 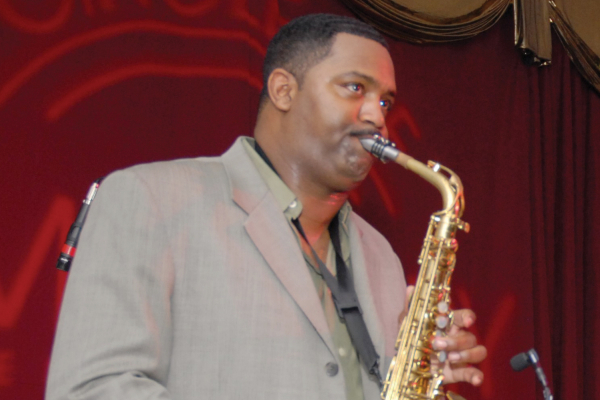 The concert was arranged and spearheaded by area saxophonist and educator Cord Martin, who will appear with Braden. 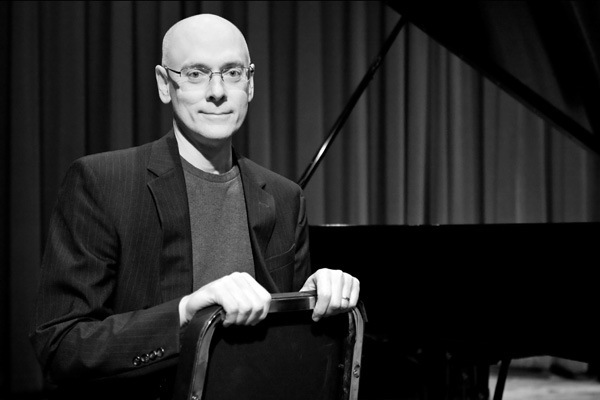 The Tennessee Jazz Blues Society and Steinway Piano Gallery of Nashville announce the next installment of the new interview/performance series, Sessions at Steinway. 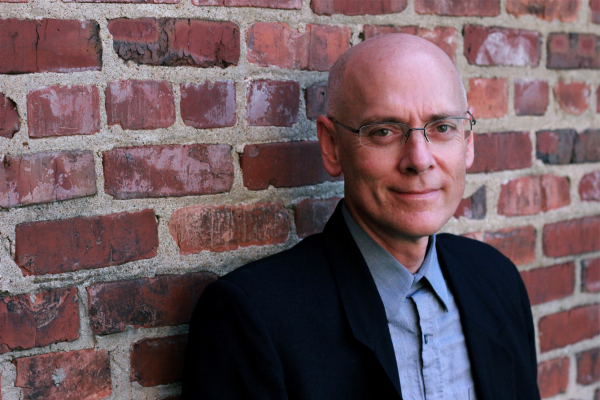 The event takes place Saturday, June 6, 1:30pm at the Steinway Piano Gallery of Nashville and features pianist/arranger/composer Bruce Dudley.